Was there a time when you were a bit afraid of a big horse? 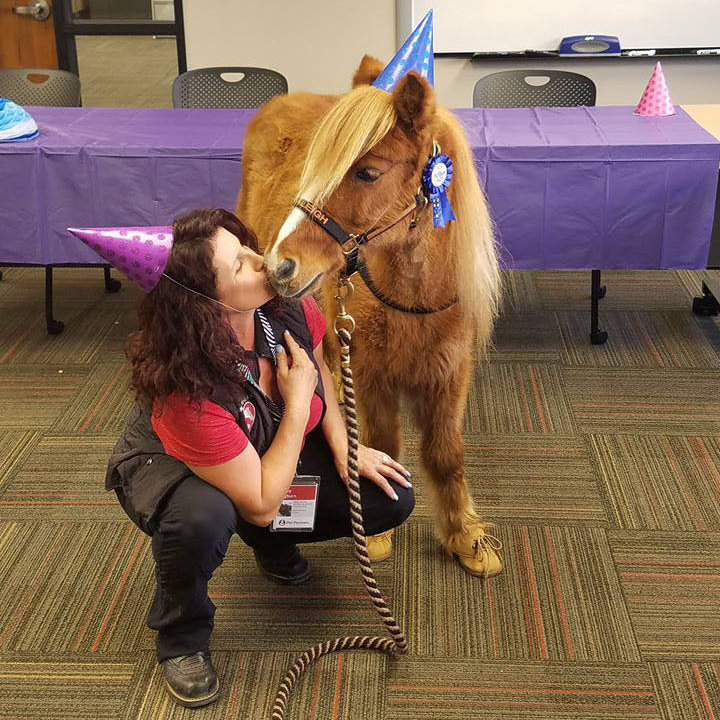 Miniature horses are loving and sweet and perfect for small children who want to spend time with a horse just their size. They’re also very friendly and good at a lot of different things. They can even ride in cars! 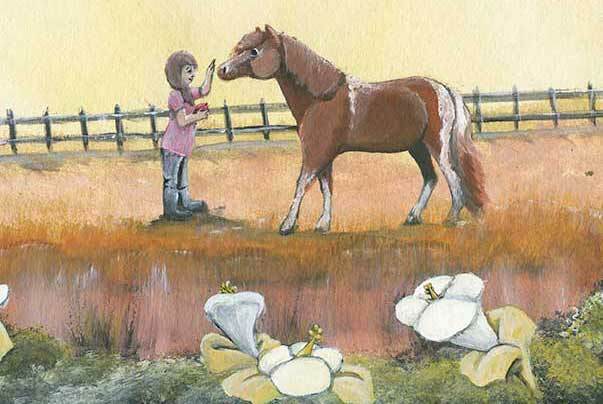 The Smallest Horse tells the story of Trixie, a sweet, spunky, and very, very small horse who wants very much to be helpful. Get a sneak preview of the story here.